Aloha friends! I have been enjoying the last day of my Fall break and now I am prepping for the next few weeks of school. 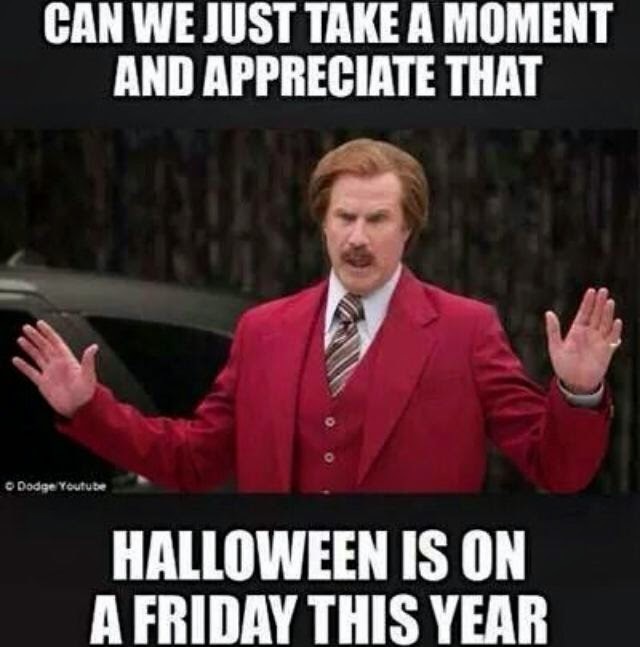 I am also prepping for Halloween. 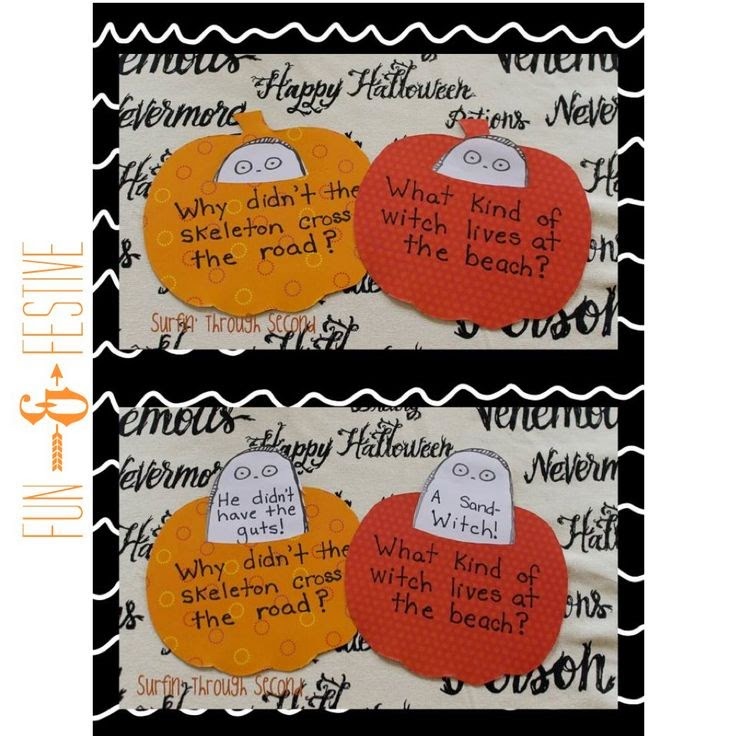 We will be making these cute Ghost Riddles together. 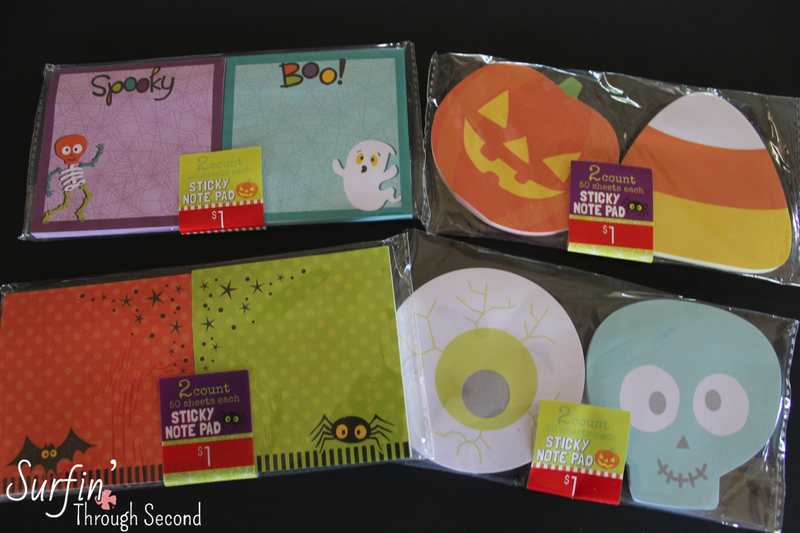 This template is available in TpT store and comes with other activities. 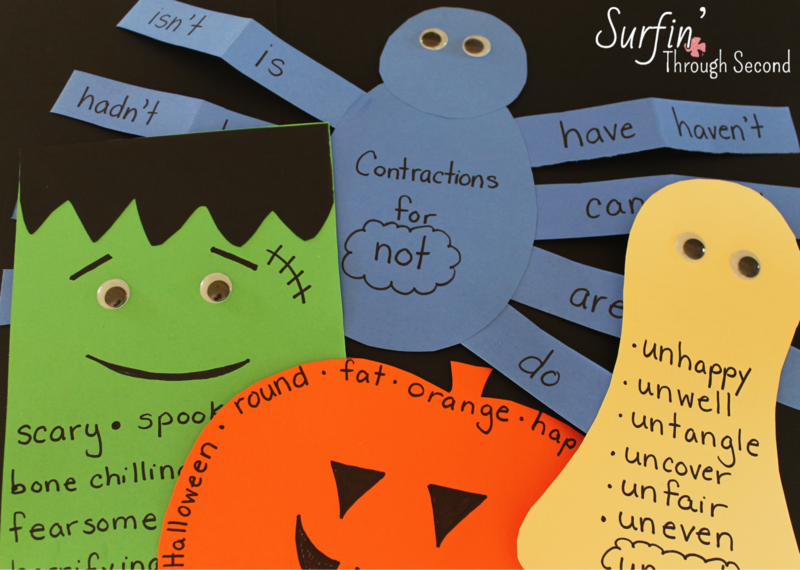 I am adding some fun crafts to our Word Work and Writing centers for the last few weeks of October. 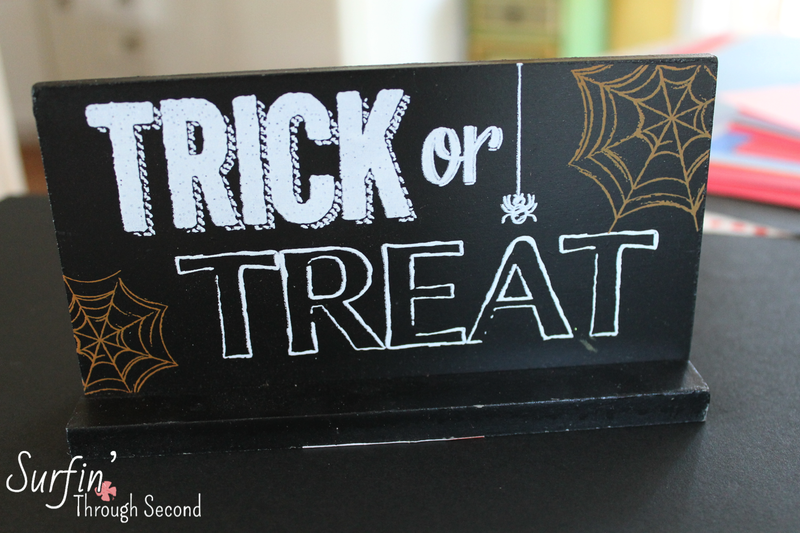 These simple paper crafts are much more fun than worksheets and your kids will love making them. I just sketched them out and used construction paper and google eyes. 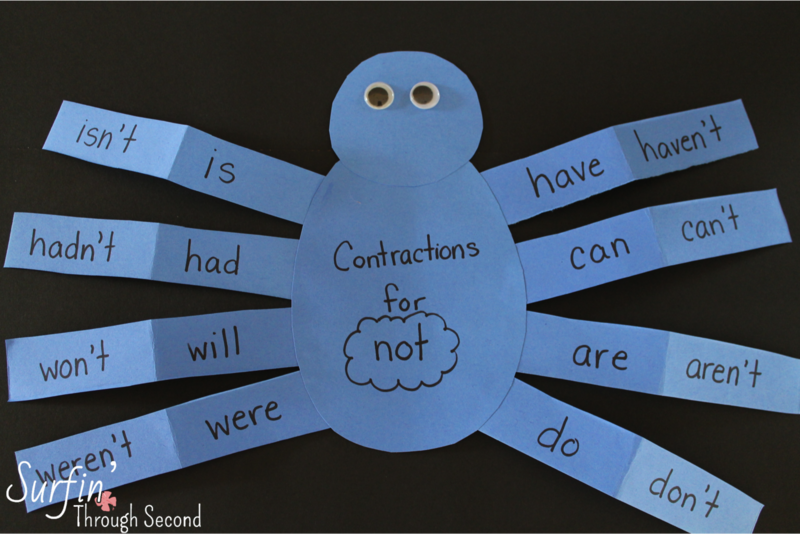 We will be working on contractions so this Contraction Spider will be perfect. Another skill that we will be covering are prefixes and suffixes. 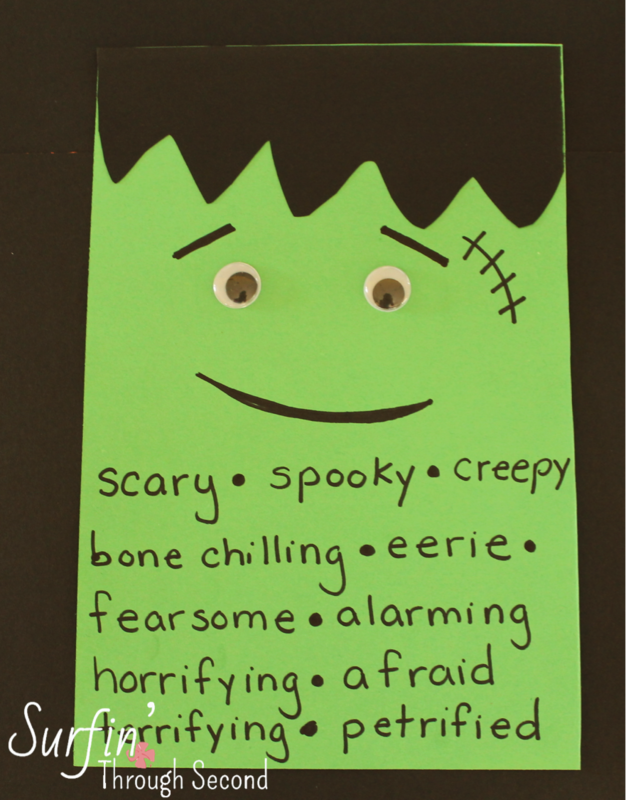 These ghosts are a fun way to get kids to write and create. You could brainstorm some ideas together before they create their own. How about using Frankie to write synonyms? 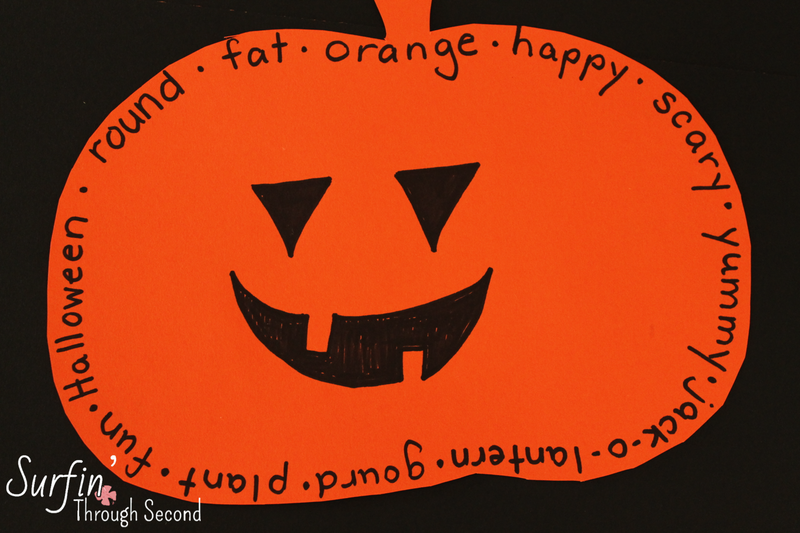 You can make some fun shape poems using any kind of Halloween or holiday shape. Have you been to Target lately? 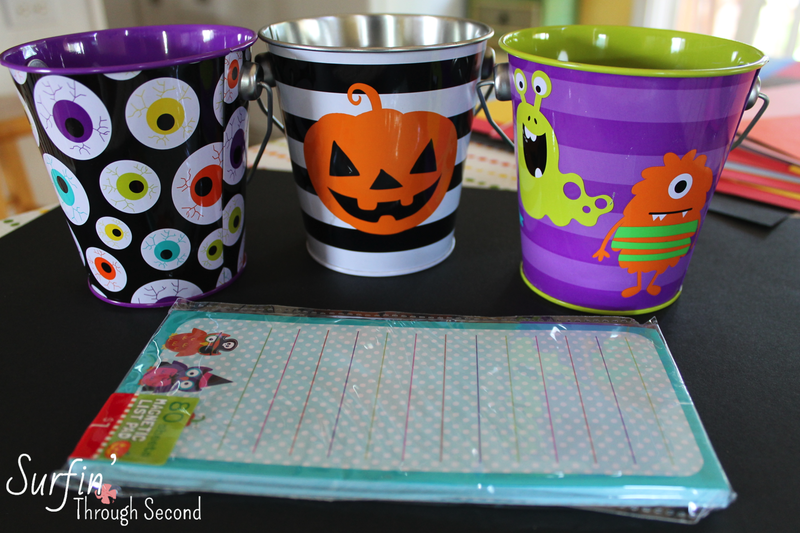 They have some pretty amazing goodies in the Dollar section!! 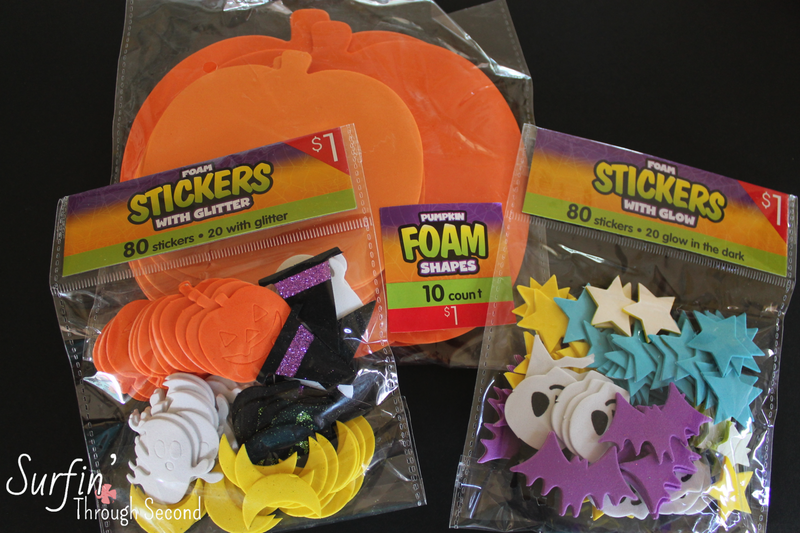 I am going to use those little stickers for rebus stories and the pumpkins are perfect for the shape poems. Those post-its are great for some fun bookmarks and can be used by my students to write bucket-fillers. I seriously had to put many of the items that I originally found back, I was WAY over budget!! Thanks for all the sharing you do! I've just moved to 2nd grade this year after many years in kindergarten. I love reading your blog while drinking morning coffee - I get my dose of caffeine and inspiration all at once! I can't WAIT until Maui gets a Target! You found so many fun things!